Currently, there are only several sources where you can download 4K video. 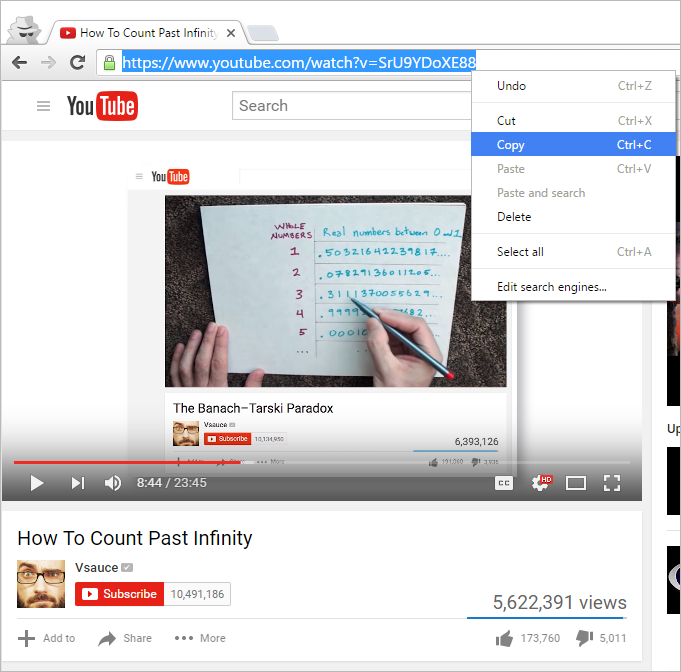 The most popular one is YouTube service, which gets more and more super-high resolution content. Unfortunately, Google and YouTube do not allow downloading the videos from the website directly. But this does not mean that it is impossible. 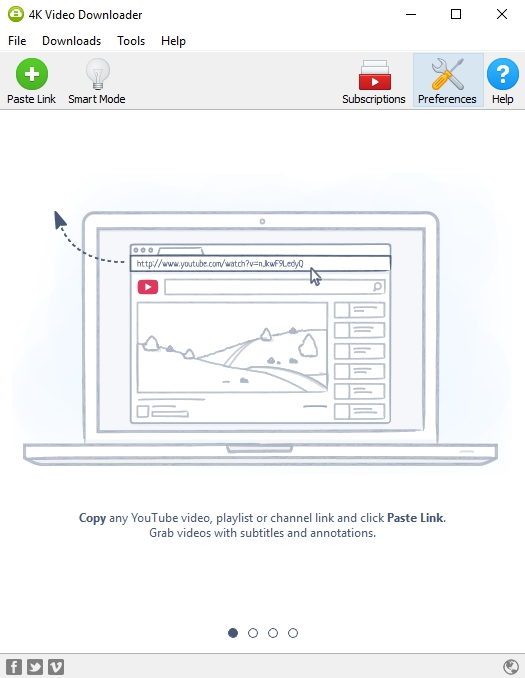 You should just follow several simple steps to download the video from YouTube or other services. 4. Select 4K resolution in the download window and press 'Download' button.